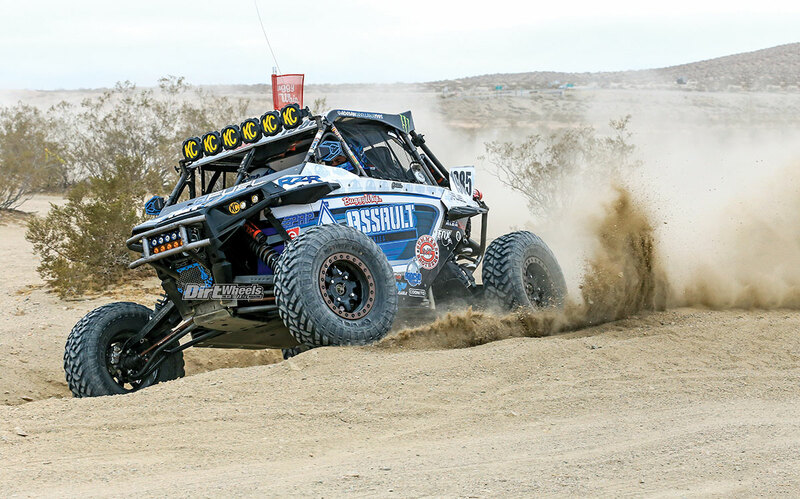 Multiple race teams take on some of the most abusive desert courses and the Gripper R/T tires are up to the task. Manufacturers of UTV tires are in a constant battle to build the best tires. Some tires are specific to the terrain you love to ride, while others offer a broad range of traction for multiple types of terrain. One thing stays consistent—these companies are struggling to make a tire that is light yet strong enough to withstand the harsh abuse drivers put their favorite toys through. Fuel Off-Road came out with its Gripper R/T 32-inch tire and Anza D918 beadlock wheel a while back, and since then we spent time putting them through our stress tests. 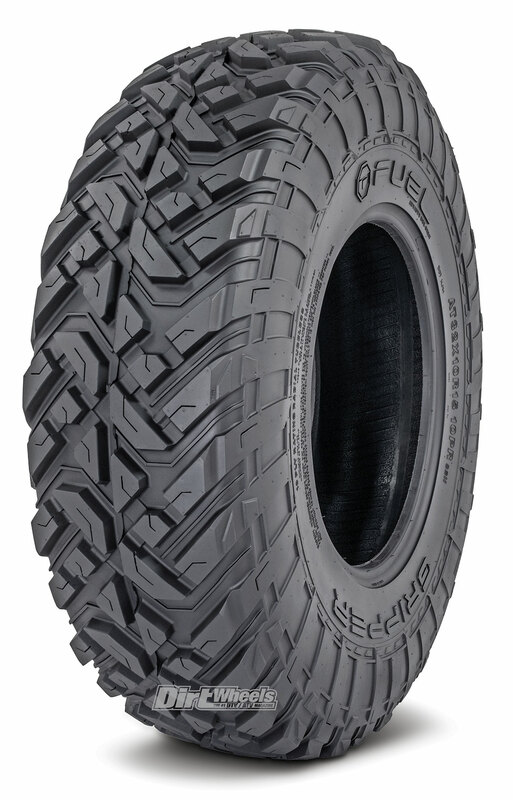 Fuel Off-Road’s Gripper R/T tire is durable and strong due to its construction. The tire is a 10-ply-rated, steel-belted, radial tire that is DOT-rated and approved for on- and off-road use. We have seen quite a few 10-ply-rated 32-inch tires, and generally they are heavy. The Fuel Gripper is specifically designed for sport UTVs. It comes in a 28- or 32-inch tire size. The Gripper R/T is specifically designed to be durable and has great traction without adding a bunch of weight for a 32-inch tire. UTVs are impressive machines that can handle loads of abuse; however, they react quite differently when you incorporate heavy parts on them, so both light weight and strong are beneficial. The R/T 32-inch tire weighs in at 39.5 pounds. That makes it one of the lightest-weight 32-inch, 10-ply tires on the market. Pricing goes from $165–$185. 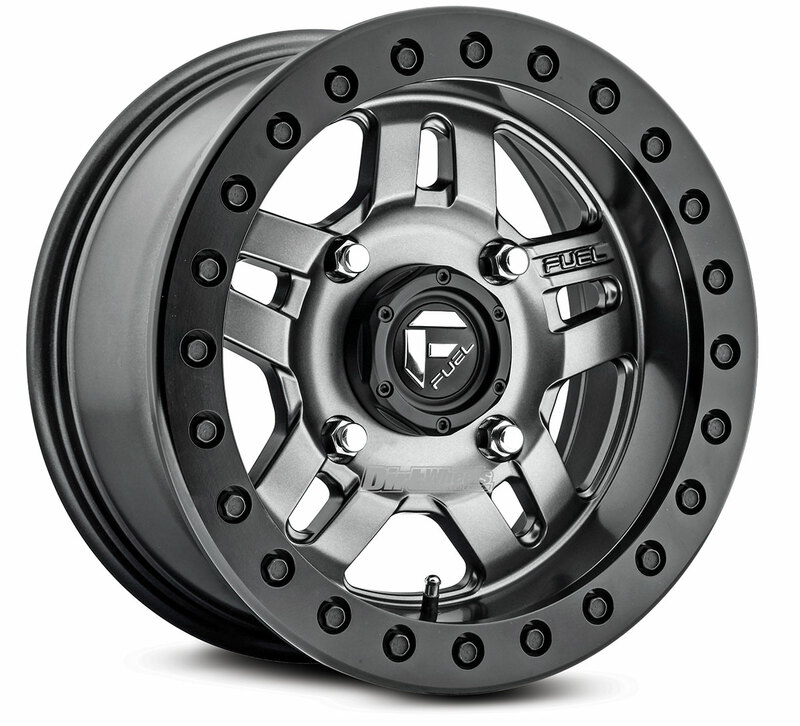 Fuel makes wheels and tires for trucks of all sizes, so they have experience with designing impressive wheels. This wheel is a UTV-specific beadlock that the Gripper tires are wrapped around. The Anza is an aluminum wheel with a forged beadlock ring. The ring is 5/8-inch thick, and it secures the tire on the wheel with the use of grade-8, 5/16th bolts. The wheel also comes with a lifetime structural warranty. The available colors are black center with an Anthracite bead-lock ring or an Anthracite center with a black ring. They weigh 16–20 pounds each and come in a 14- or 15-inch size. Pricing ranges from $215–$225. The Anza beadlock comes in matte black with Anthracite, is strong and is available for many different UTVs. Lately, it takes a turbo-powered UTV to lug around big tires with heavy wheels. We wanted to see if we could stress out our RZR XP 1000 4 that comes stock with 29-inch tires by throwing the Fuel wheels and 32-inch Gripper tires on it. Surprisingly, the machine was only mildly hindered by the larger and heavier setup. You can feel the size difference while cornering. The RZR feels a bit more tippy. However, the tires roll over terrain easier, and the top speed of the Polaris increased. Low-end response is also slightly softened, but not enough to ever be an issue. An adjustment in your UTV’s clutching can counter the response differences. The tread design of the Gripper is all-purpose but mainly suited for the open desert. The lugs are spaced well enough to allow an easy mud clean-out, and the compound of the rubber is pliable yet lasts on rocks and hardpack. Traction with this tire is best in dry conditions in the desert, sand and rocks. We are very impressed at how well this setup works on our RZR and improves its handling and traction. Go to www.fueloffroad.com for more info of their products!